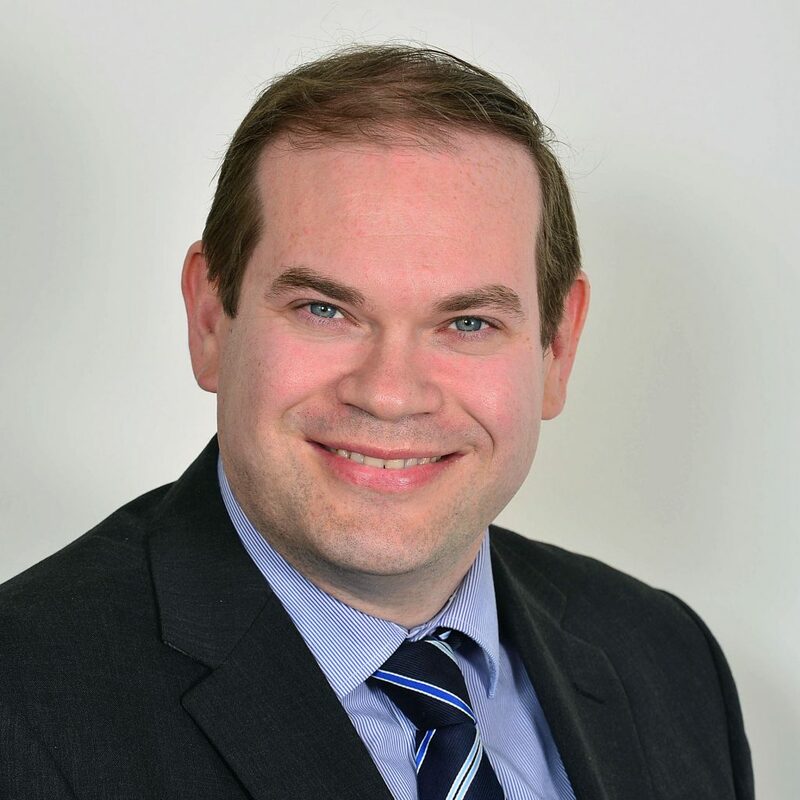 Seamus joined the firm in 2001 and is an experienced Commercial Lawyer dealing with employment, commercial and education cases. He has experience in the Industrial Tribunal representing both Claimants and Respondents and has provided seminars in relation to particular areas of employment law. Seamus is the only member of the Education and Law Association in Northern Ireland. He specialises in advising schools and colleges on policy matters, employment issues and student welfare. He is also responsible for the Education Law Quarterly Review.